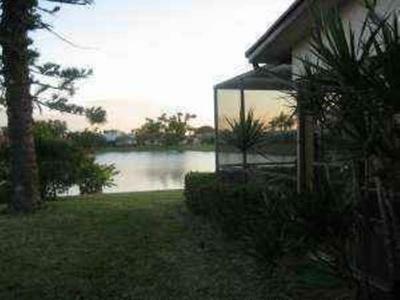 Coco Wood Lakes is a lovely adult community in Delray Beach just minutes from downtown Delray Beach. 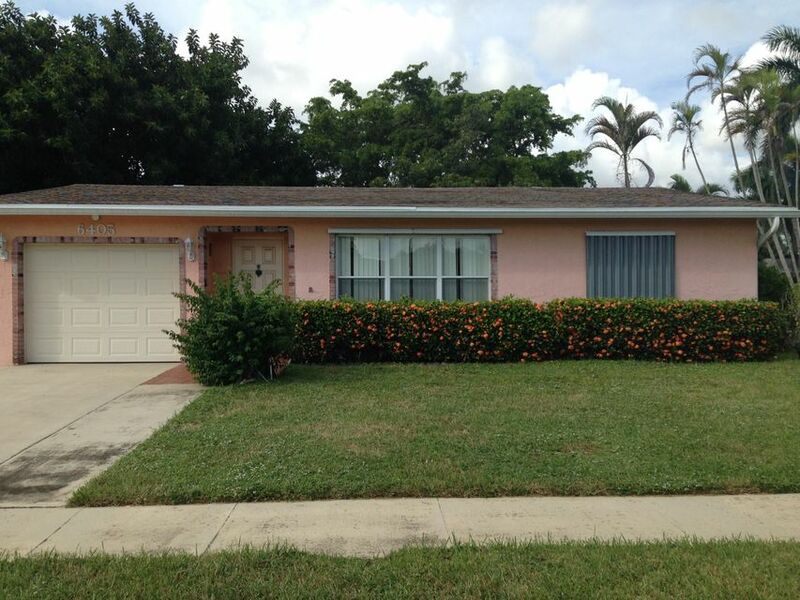 Coco Wood Lakes real estate features charming single-family homes. Many homes in this community feature scenic lake views. Among the amenities featured are security patrol, community clubhouse, fitness room, Jacuzzi, and a pool. Maintenance fees includes cable, common areas, pool service, and the recreational facilities.